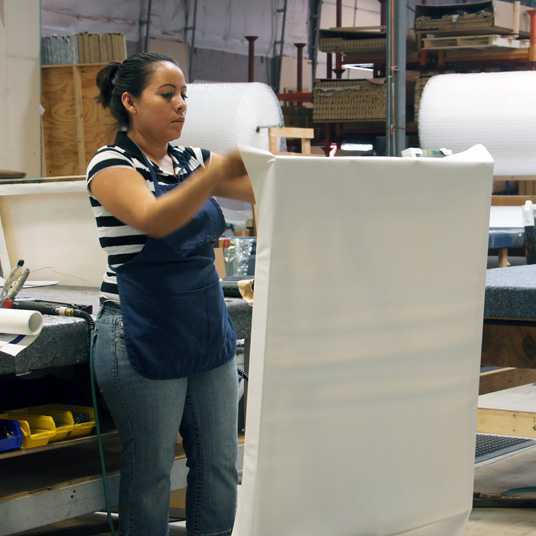 At CanvasLot.com, every canvas is custom-built and hand-stretched to perfection. Get any size you need from a 6 inch mini canvas up to a huge 8ft large blank canvas and have it delivery to your door step. Focus on your art and let us do the rest. 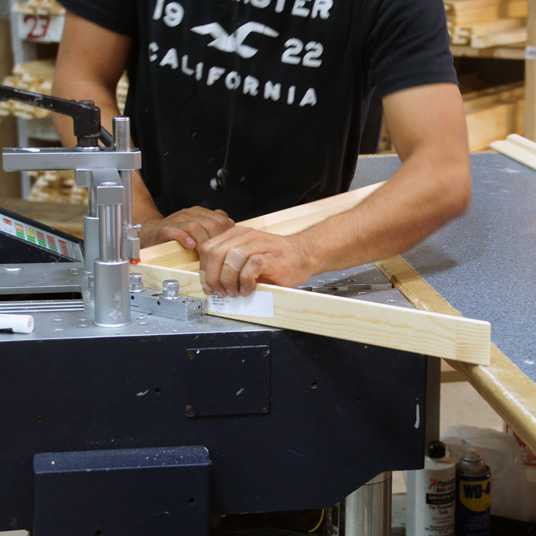 Custom framed your canvas artwork with our beautiful selection of canvas depth wood frames. 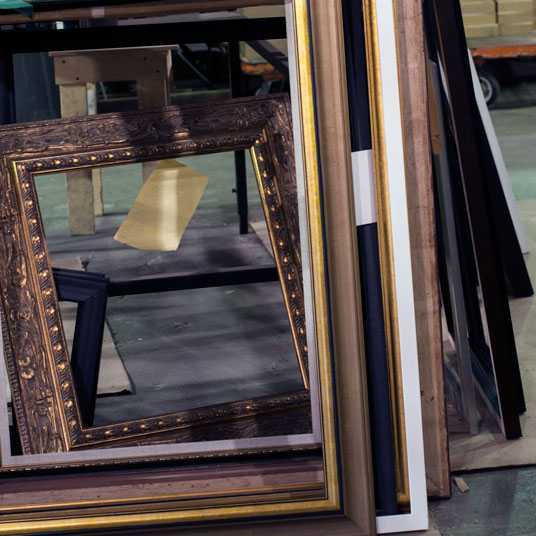 These high quality wood frames are great for framing original oil and acrylic paintings, or giclee reproduction prints on stretched canvas. You can buy a DIY (do-it-yourself) canvas frame kit or buy a complete set of canvas and frame. * Note: custom sized canvas floater picture frames are now available. Do-it-yourself stretcher bar kits you can use to stretch your own artwork. 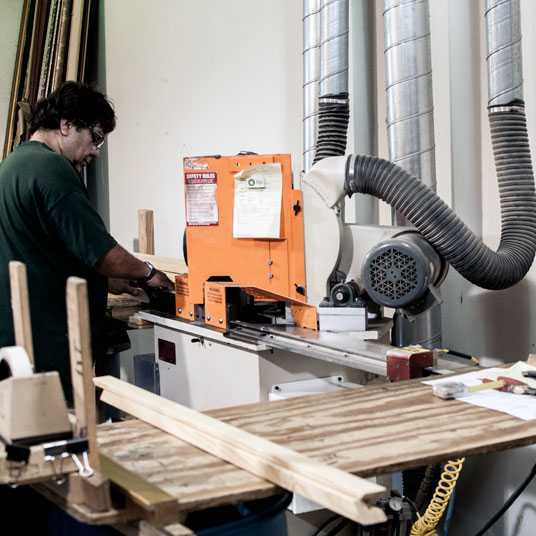 Specify your artwork size and select from many different choices of stretcher bar depths. Ordering more than 10 canvases? Go to our wholesale page to order and get an additional 10% off on each canvas and discount shipping rates. CanvasLot is the go-to art supply vendor for artists, student, interior designers, art school, hospitals and other businesses all over the country. 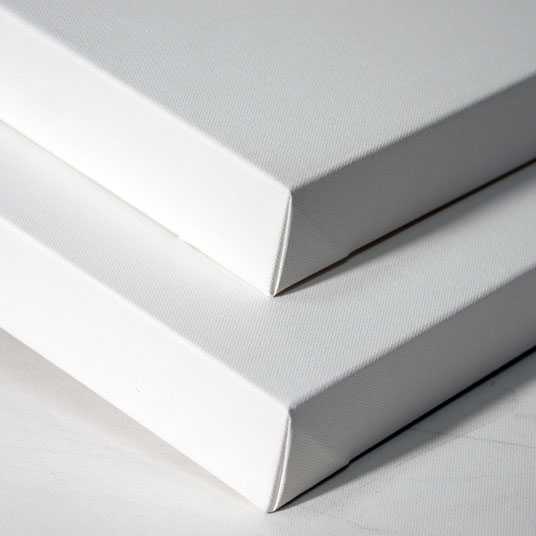 All of our blank canvases are made with professional artists' stretched Cotton canvas and come with metal hanging wire, back stapled, pre-primed with white gesso, ready to paint on. Ideal for acrylic and oil painting. 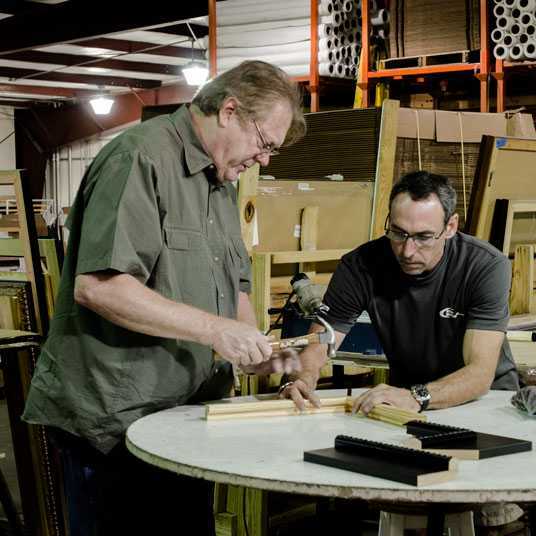 Thousand of artists from all over the country have trusted CanvasLot for their canvas and framing needs. We allow the artists to buy odd sizes and large sizes that cannot be found anywhere else at affordable prices. It's fast, easy, and inexpensive, because CanvasLot ship directly from our warehouse to you.